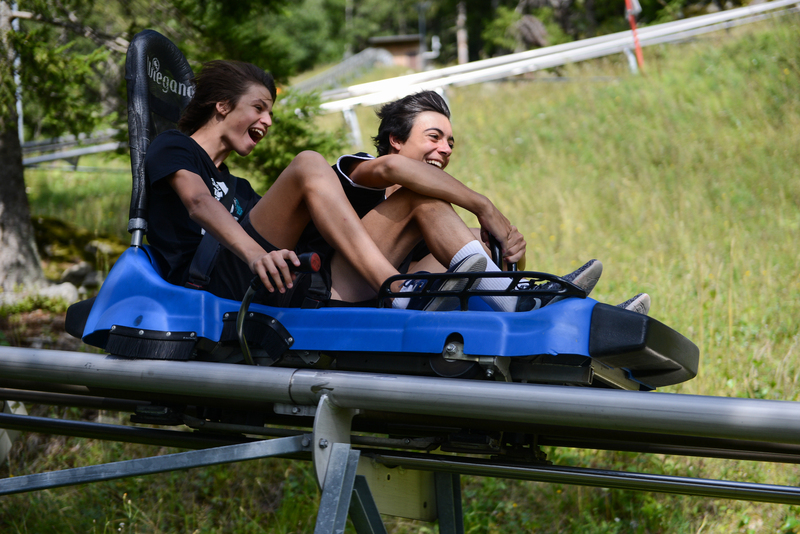 A beautiful setting, glide through fir trees, overlooking Mont-Blanc. 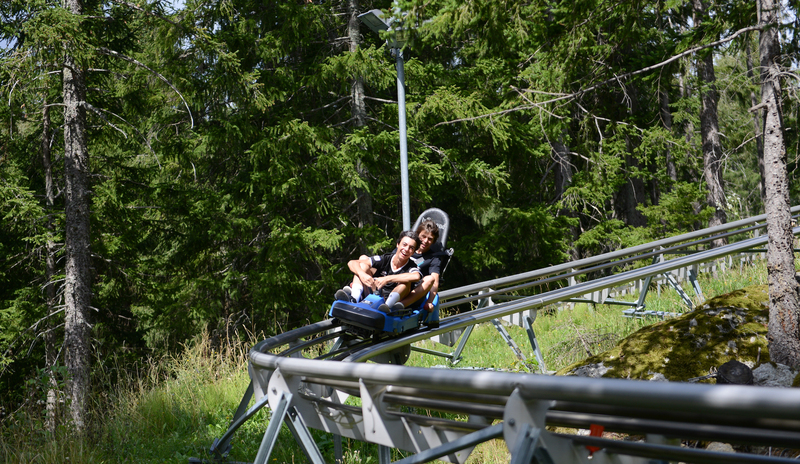 Lovers of sensations or simply in love with nature, the alpine coaster luge is made for you ! 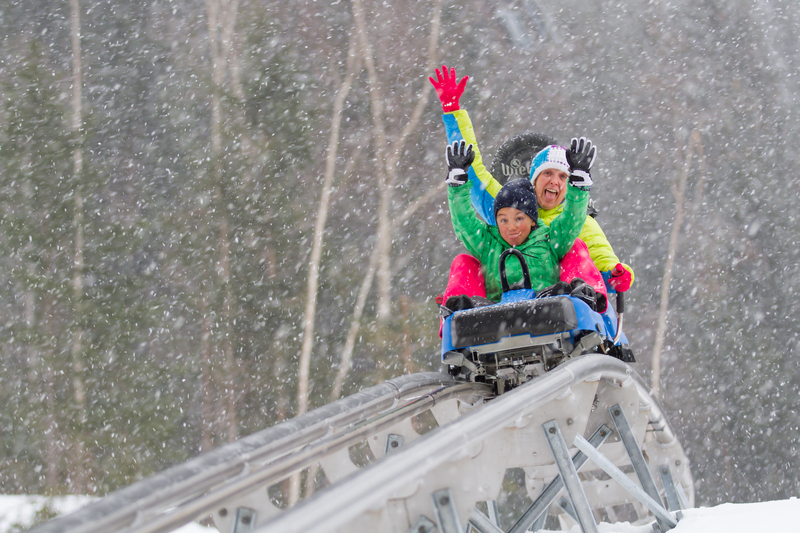 A big coaster in the heart of the mountains ! 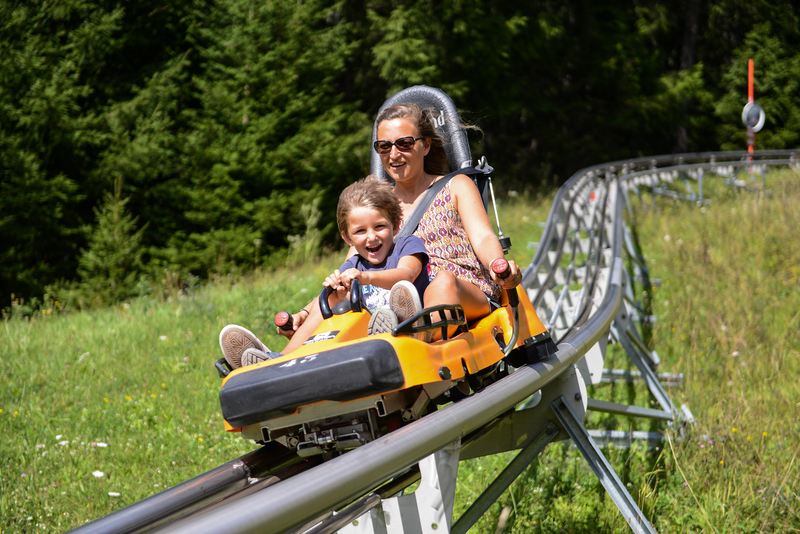 The Chamonix Alpine Coaster Luge opened in 2011 to replace the former summer toboggan, is a fun attraction for the whole family. 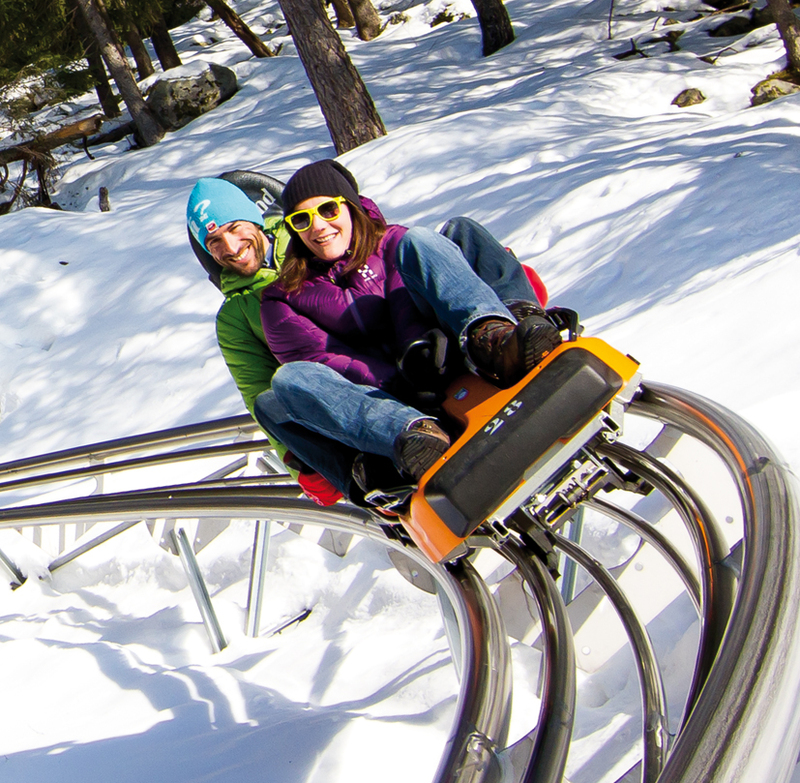 A 1.3 km rail track with twists, 540 ° spins, turns and thrills. 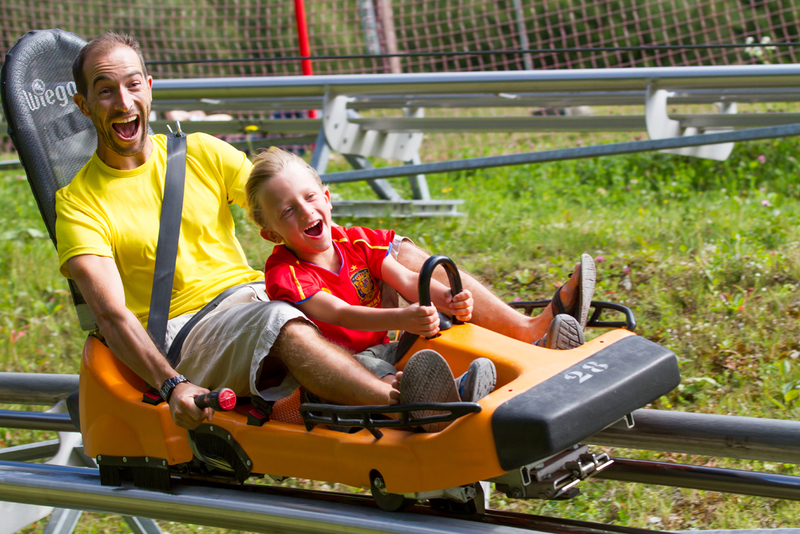 Fun & sensations guaranteed ! 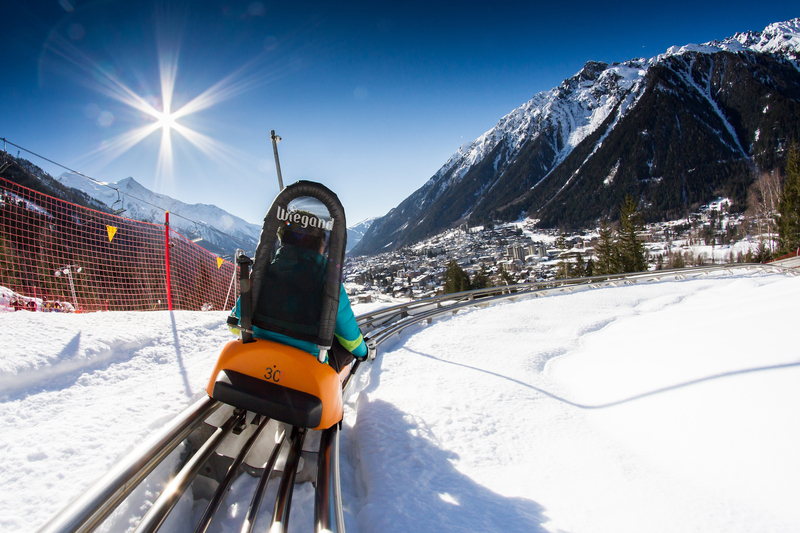 Located in downtown Chamonix, this unique activity in the region is open year round ! (Annual closing after the All Saints' Day half term holidays until mid-December). 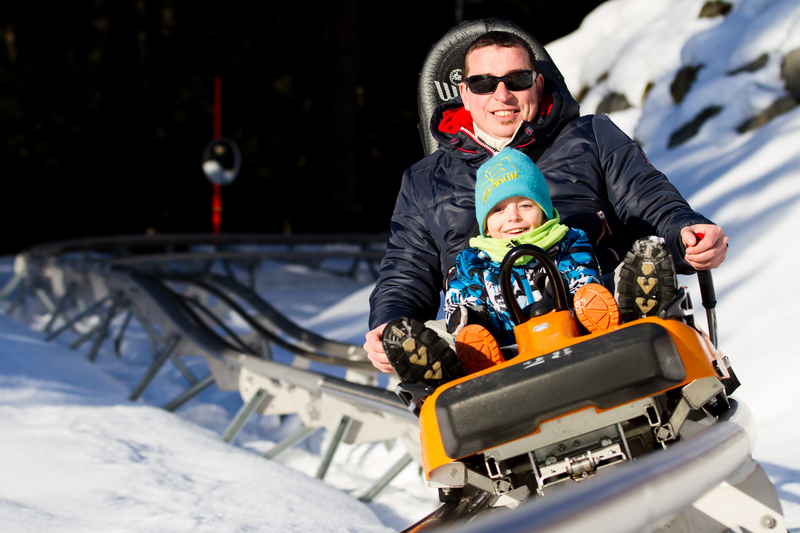 A souvenir photo will allow you to immortalise the experience !